It is time for another FOKUS Video Art Film Festival! 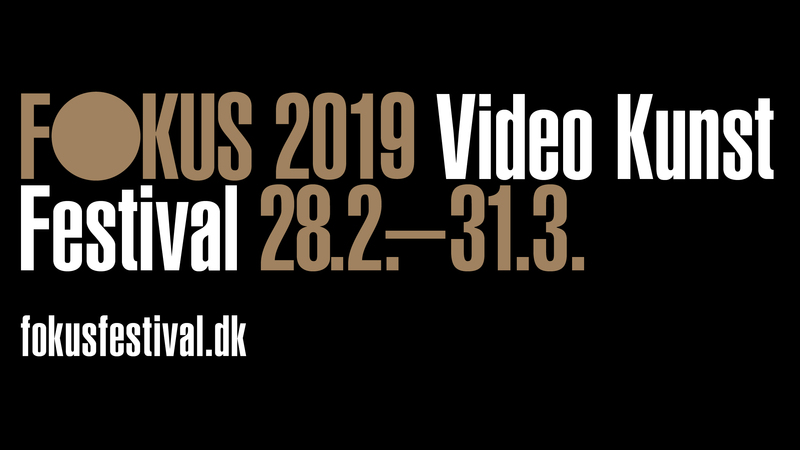 FOKUS Video Art Festival 2019 will be held between the 28th of February and the 31st of March 2019. Put your streaming services on hold, and find a new FOKUS with video art that steers clear of the mainstream! Once again this year, FOKUS moves beyond the usual framework of the exhibition format, out into the cityscape and into your phone or tablet. We hope that many will get to see these videos, either through our free FOKUS app, on our homepage, at the venues or at Nikolaj Kunsthal from February to 31st of March 2019. Finally, Nikolaj Kunsthal would like to extend our sincere gratitude to the Danish Arts Foundation and the 10 venues where the videos may also be seen. See you soon and enjoy your FOKUS 2019!